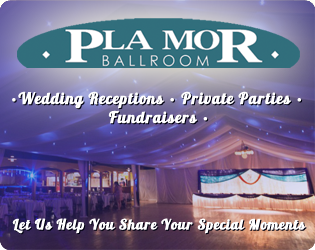 The Pla Mor Ballroom has entertained Lincoln and the surrounding communities with Country Music and Dancing every Sunday since 1991. With over a half million admissions on Country Night alone, you can count on a vibrant Sunday evening of dancing with the areas best live country music. 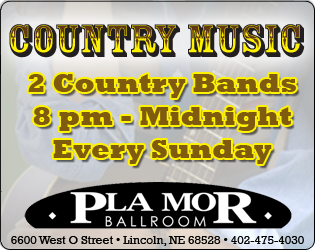 Don’t forget to come early for FREE Country Dance Lessons (with paid admission to the show) from 7:00pm – 8:00pm before every Country Sunday performance. Lessons taught by the Doeden Dancers Al and Roberta Doeden. The Doeden Dancers have been teaching in the Lincoln area for over 20 years. From beginners to advance dancers the Doeden’s will always have something for you to learn. 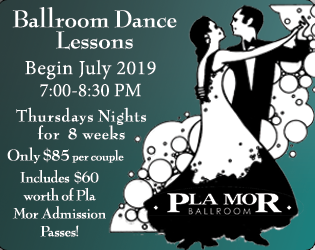 Come down and enjoy Lincoln’s Premiere Country Dancing Instruction to some of the best country talents in town every Sunday at the Pla Mor Ballroom! 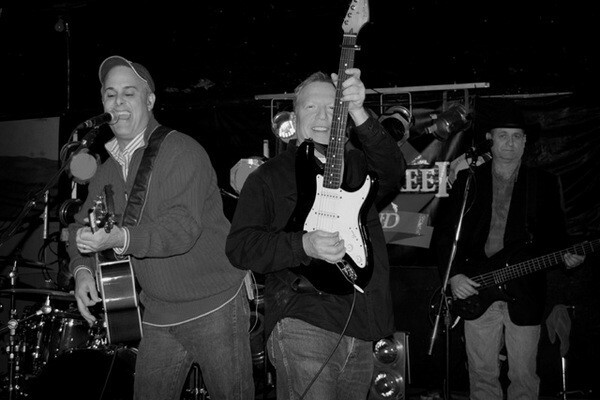 Check Our Schedule & see who’s playing this Sunday!